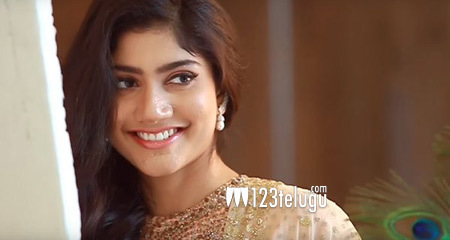 Sometime back, there were reports that young heartthrob, Sai Pallavi, who stole the hearts of movie lovers with the hit film Premam, is in consideration for the female lead’s role opposite Varun Tej in Sekhar Kammula’s project. Latest update reveals that Sai Pallavi has given the nod and she has been confirmed as the female lead now. This project is touted to be a typical love story in true Sekhar Kammula style. Dil Raju will be producing this film, which will be launched soon.